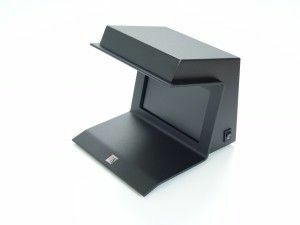 Iris Triple 4 - Q-net International Ltd.
IRIS Triple 4 infrared, ultraviolet and white light examining equipment can be used for examining of valuables and banknotes in range of ultraviolet to infrared. The „infra colours” of certain special coats having the same colour in a visible light are different. The sensible infra camera and the internal light source makes the „infra map” visible for the operator. The IRIS Triple 4 is capable to examine the object in any light condition. Its ergonomically design enables the user to see the original and the infra picture of the paper at the same time. This allows a reliable and univocal examination. 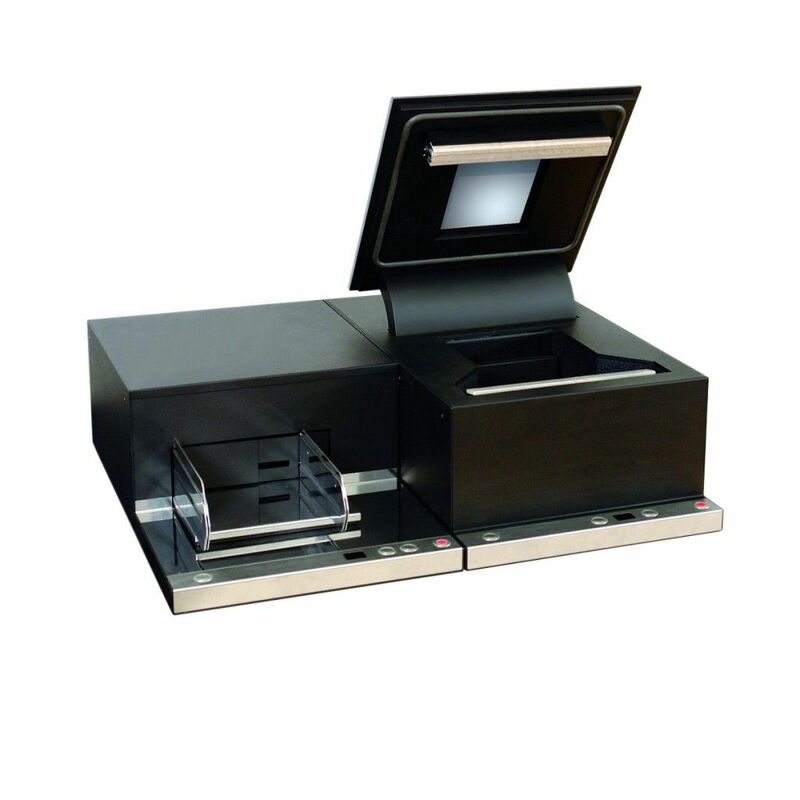 IRIS Triple 4, with the help of a compact UV-A tube, enables the user to see the ultraviolet banknote securities as well. The screen of the IRIS Triple 4 can be switched to a plain white light background, which makes the watermarks and passer points of the banknote visible both in darkness or illuminated light conditions. 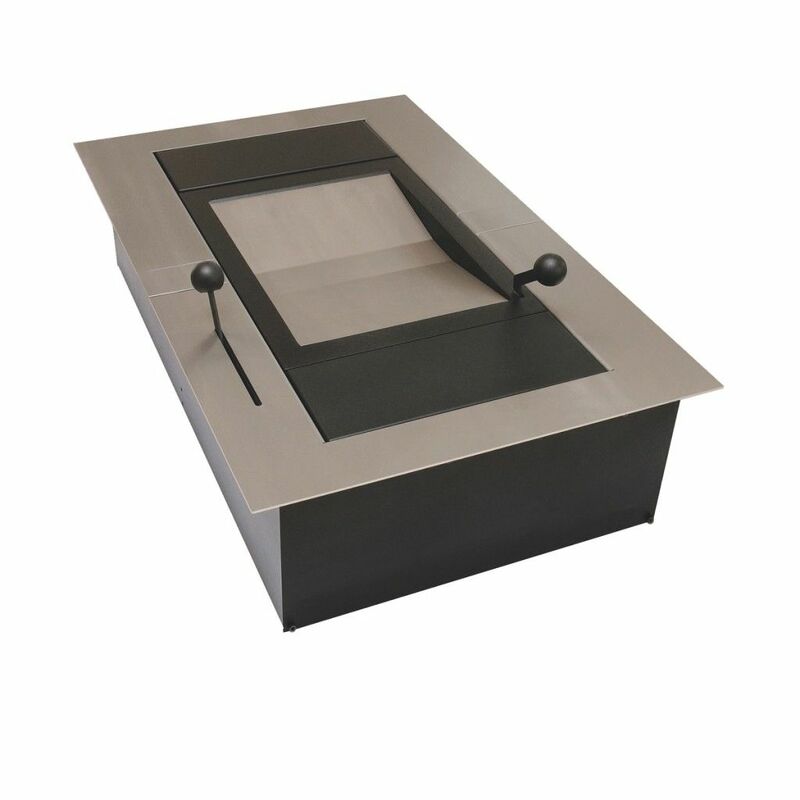 IRIS Triple 4 has small dimensions and it is easy to use, therefore it can be easily installed to any small places in all environment.